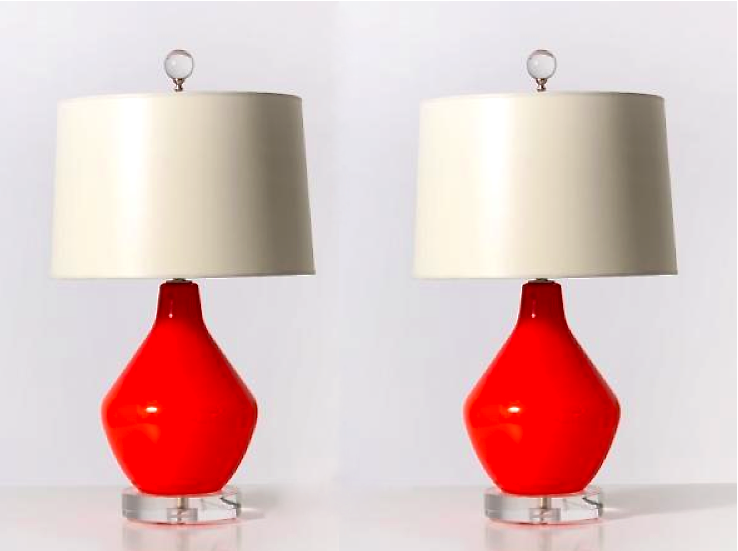 Houses Gardens People: Dallas Design News: Le Creuset Opens Today! 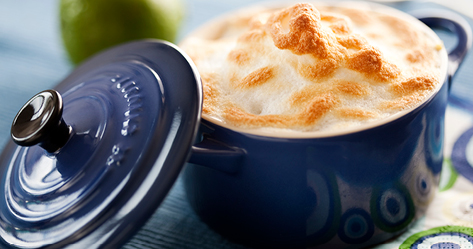 Dallas Design News: Le Creuset Opens Today! What's New... Le Creuset, the 86-year-old manufacturer of French enameled cast iron cookware, is opening a new 2,000 square foot signature store in Inwood Village today (call 214-351-3850 for information). It's the first store they've ever had in Dallas, and one of only a few signature stores in the world, a company rep tells me. Tonight they're having a housewarming party from 6-9pm with hors d'oeuvres, drinks, a cooking demo, discounts, and raffles. Look for cookware that's unique to the new Dallas location that you won't find anywhere else in North America, I'm told. 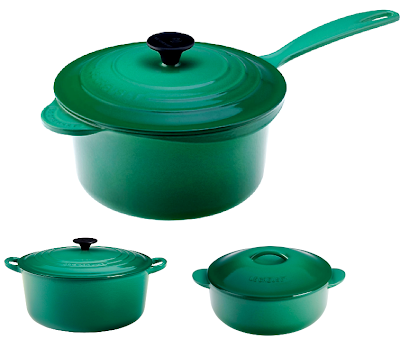 Some of the newest pieces to come out are Le Creuset's Fennel cookware (above), a collection of glassware, and silicone utensils. The new store will have chef cooking demonstrations and cooking classes in its state of the art kitchen, using Le Creuset cookware, naturally. They'll also have regular book signings. 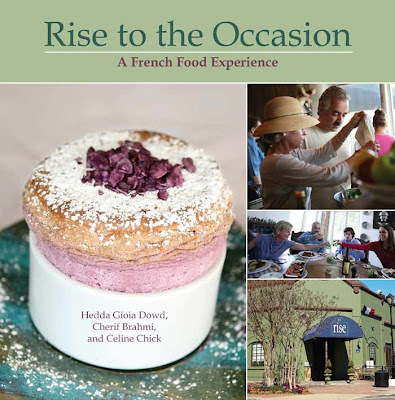 On Saturday, June 4, from 11-1 p.m., Hedda Dowd and chef Cherif Brahmi of the souffle restaurant Rise No. 1 will be signing their new book, Rise to the Occasion: A French Food Experience, which came out earlier this year.